(2/05/2016) --- Lately I've been thinking on how the concepts of physics as well biology are applied on video games towards their own cosmology rules. Instead of going through a hypothetical lengthy explanation we can use the concept of involving pop culture to analyze and theorize some of the theoretical scenarios towards video game universe. 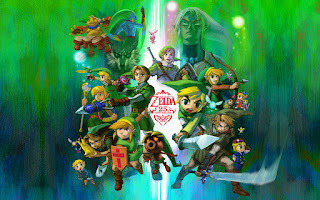 On this first entry let's going to talk a little bit about The Legend of Zelda and how through over the last 30 years has offered different games in which they set on a kingdom known as Hyrule but there are multiple divergences on the actions the character Link takes towards personal decision or the external influences of others. The Many-Worlds Interpretation is not a relative concept that is linked towards the Legend of Zelda, at least speaking on a pop culture level. Companies as Marvel and DC Comics had used the Multiverse and Many Worlds theory to explain the different approaches of the different reboots or shifts in reality that their heroes face. 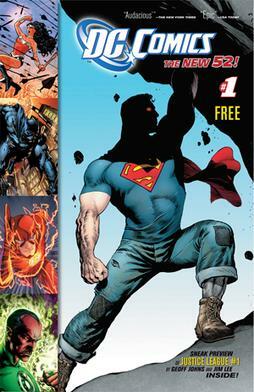 In the DC-verse within the current New 52 universe where it is explained that the multiverse created 52 different parallel Earths (Hyde, 2011). In part that decision was to create a new line-up for the comics but as well to give the readers a complex story line on how the universe through the wave-function collapse can in theory regenerate itself or through the course of certain beings. This concept itself was at first proposed by physicist Hugh Everett in 1957 (Byrne, 2010) in which he termed as the "relative state of formulation". The theory itself can be described as an ontological and literal interpretation of the creation of other worlds just by mere interaction with the universe. It is simple but yet complex to describe it in one simple entry, but as well is fascinating to think on how much physics and astrophysics towards their literal speculation towards philosophy and nature can give to the mass cultures so much influence and entertainment. Many-world implies that all possible alternate histories and futures are real, each one of them representing an actual "world" or in another case an actual universe. The hypothesis states that there is a very large number of universe, even so maybe infinite, leading the possibilities that any actions that didn't happened in our past but there was a chance they could, has occurred in some other universe. The theory itself has links to the Copenhagen Interpretation as well to the Schrodinger Equation in which everything at the end could be a correlation paradox. Each of the time-lines (3 in total) until divided by Ocarina of Time (Zeldapedia: Ocarina of Time, 1998) give outlooks on the decisions each of the characters had taken as well on how the world adapted after each action and war. One example goes on the "Downfall Timeline" in which Link is killed after failing to stop Ganondorf and Ganondorf eventually is sealed on the Sacred Realm which due the evil influence it turned into the Dark World. 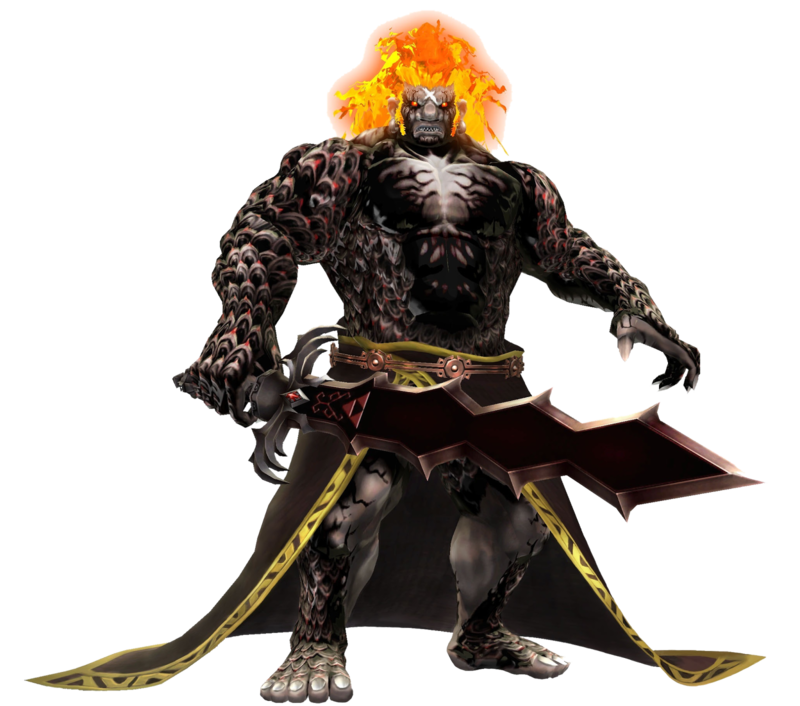 Then on the timeline known as the "Adult Timeline" in which Links defeat Ganondorf, the tragedy mirrors what happened in the "Downfall" one and because of the actions of Ganon eventually Hyrule is flooded and later a new continent is discovered where the Kingdom is reborn. Each of these two timelines goes into a correlation in which there is not a physical description of reality but rather similar scenarios that are destined to mirror each other all based on actions. The idea of the different worlds could be applied to the metaphysical concept of reincarnation that is known as reincarnation and is applied to the game. The most specific example is with Demise course in which he set an endless cycle of suffering for Link, Zelda and Groose descendants in which no matter what generation they are, it will be a new world and a new time where suffering is linked to all of them in order to achieve glory. The different worlds are created just by mere actions and odds in history. Giving the player the chance to explore different hypothetical scenarios about Hyrule and the adventures of Link. It is matter of time to wait to see how the game known as Zelda Wii U will fit on the chronology of the franchise. Peter Byrne (2010). The Many Worlds of Hugh Everett III: Multiple Universes, Mutual Assured Destruction, and the Meltdown of a Nuclear Family. Quantum physics & observed reality: a critical interpretation of quantum mechanics. World Scientific. p. 2.